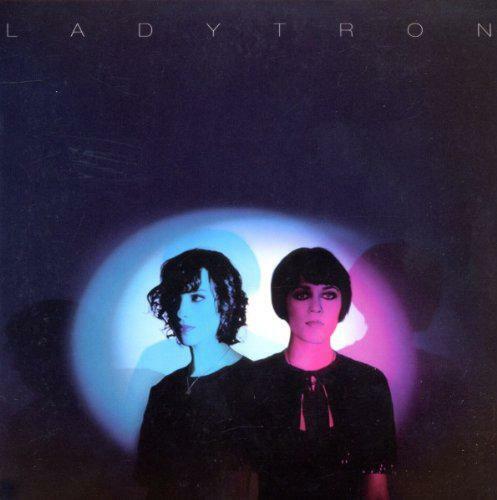 It's hard to believe that Ladytron have been going for more than a decade. With a pan-European cast taking in Liverpool, Scotland and Bulgaria, they have been providing their simultaneously ice-cold and warm electronic musings over the course of four albums. Though not exactly penetrating the mainstream, they have been an important influence on the music scene of the last decade, particularly considering the 80s revivalism of other artists in the last few years. Opening the compilation with 'Destroy Everything You Touch' from their breakthrough album Witching Hour is a statement of intent. The song is pulsing and driving with a huge enveloping sound which instantly implants on the brain. A tune for the dancefloor which should be blasted at full volume. Follow up and the probable highlight of the album, 'International Dateline', also from Witching Hour, is an energetic and darker number, that is perfectly supported by an eerie Robert Fripp style sheering guitar riff over the top of the ominous chorus: "Let's end it here, let's leave it here". Despite leaning early on towards arguably their best album, each release is fairly represented in this retrospective and shows a firm development in sound and confidence, from rather sparse but effective beginnings to a wall of sound production approach on their latter albums. The lightness on tracks such as 'Playgirl' and 'Discotraxx' from their debut 604 LP particularly seem to point towards a more playful attitude. This is even more apparent on their signature tune, the sultry 'Seventeen' (from Light and Magic). A perfect update to Kraftwerk's 'The Model' that could be considered a wry commentary on the obsession of youth in fashion. 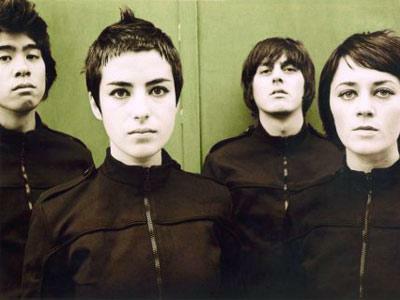 One criticism that has been unfairly laid at Ladytron's feet is that their sound and attitude supplements their alleged aloofness. However, bouncier numbers such as Velocifero's 'Ghosts', the luscious 'The Last One Standing' and the optimistic 'Tomorrow' defy this. Sadly, as is often the case with such compilations, there is no room for some classic songs. It is a shame that their Flying Lizards meets Computer World debut single 'He Took Her to a Movie', the hypnotic 'Predict the Day' and the manic 'Commodore Rock' are omitted. On the flipside, retrospectives should not always be about celebrating the past so it's fitting that two newer songs are included at the end of this album. 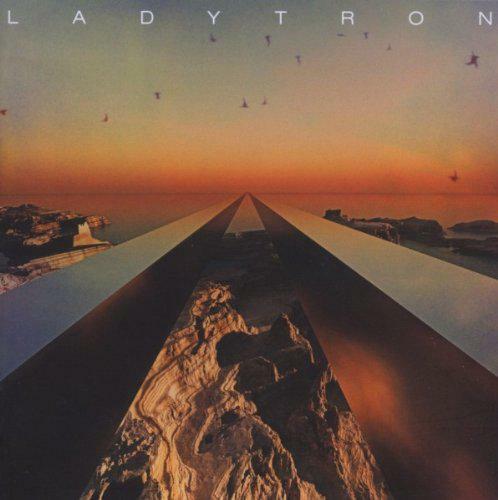 'Little Black Angel' and 'Ace of Hz' are both excellent snippets that give good indication of where Ladytron are headed and it confirms their position at the forefront of electronica.